Rather than spending your Internet access fee during your Vendée holiday at Saint Hilaire de Riez, don’t hesitate to connect to the campsite WiFi. Then you can connect to your social networks and share your holiday photos with friends and family! 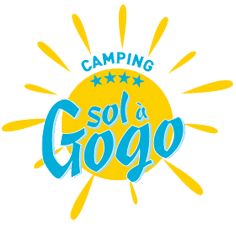 Don’t forget to post them on the Sol à Gogo campsite Facebook page, we would love to see them!